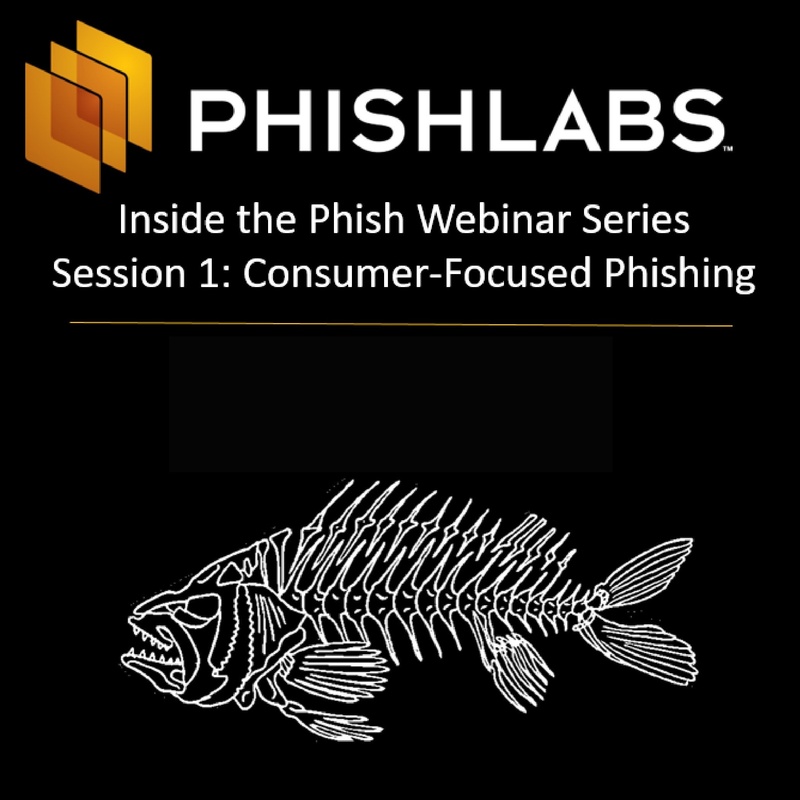 In this webinar, we discuss how phishing lures, sites, kits, and drop accounts are analyzed to tell the full story of phishing campaigns and establish high-quality contextual intelligence that can be used to proactively disrupt these threats. Senior Security Threat Researcher Crane Hassold will illustrate the full analysis process from phishing site to threat actor attribution using a real-world phishing campaign. Crane Hassold is a Senior Security Threat Researcher on our R.A.I.D. (Research, Analysis, and Intelligence Division) and a former FBI Cyber Behavioral Analyst. His work is paving the way in proactive phishing detection, mitigation, and takedown through threat actor profiling.